Hence, we drove over here for some ‘sweeties’ after the Udon at Sanuki Udon. Japanese Pudding (RM 5) – the egg custard was slightly on the sweeter side. This was something i need after the meal. 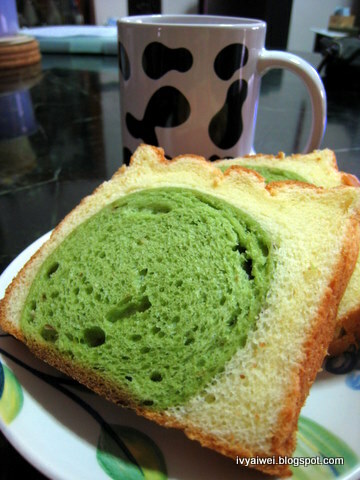 and also a loaf of azuki green tea bread + cake as breakkie (RM 7 for about 8 pieces of bread+cake). The inner green rounded part was the green tea bread while the outer pale yellowish part was the sponge-liked cake but more towards the chiffon-liked texture. 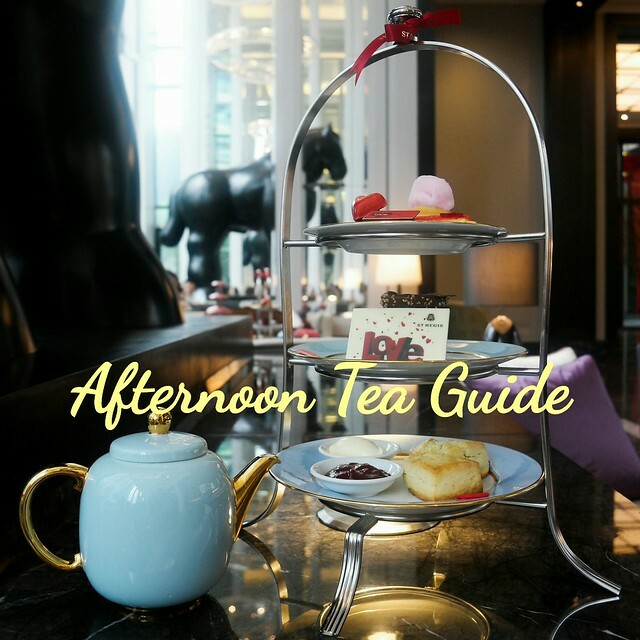 I wanna eat the green tea bread!! Looks nice! 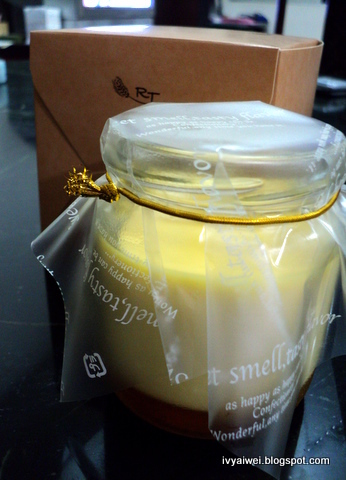 hi ai wei~ the japanese pudding i tried before last christmas~ my frend used it was as a christmas exchange gift during the christmas eve party. ooOOoo.. this RT is one of the better bakeries ard. Beats Bread sotry and all ..
Hmm…the bread looks nice. When I see this type of bread, I always feel like want to try. it is very very nicez. hmmm, maybe not available that day??? i'm RT fans 😀 and love their cakes and bread, wil visit them at least twice a week 😛 love tht sesame bread too! how are their choc cakes compare to those @ secret recipe & delicious? are they any good? are they up there on par with the big names? well, i have no idea on their choc cake as i have not tried any before. try it out. 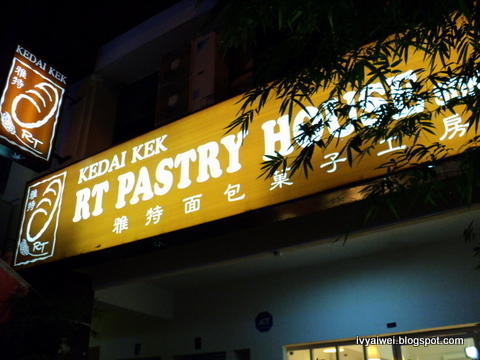 guess it's different from delicious and secret recipe as rt is more towards japanese style pastry and cake.